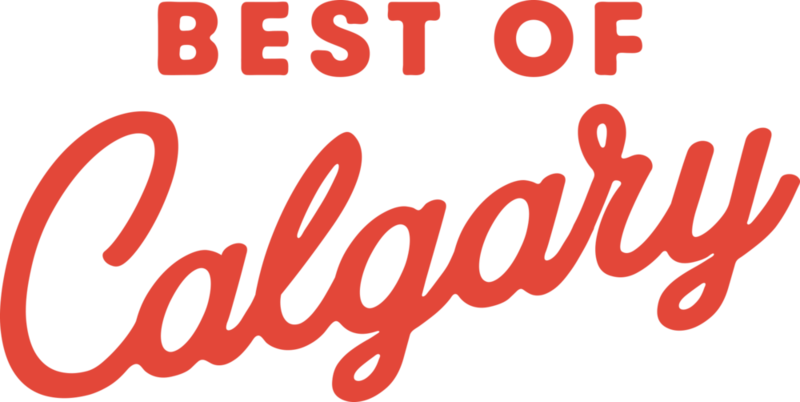 It's that time of year again when we get to show our support for our YYC faves! 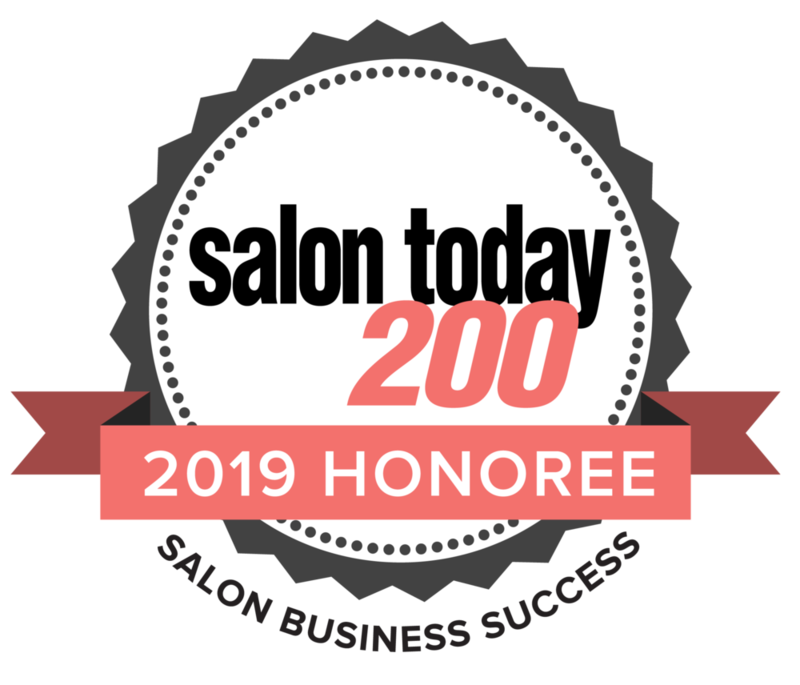 We are so honoured and excited to be nominated as a finalist for Best Salon in Calgary for both Women and Men for the Best of Calgary Awards! The survey is live so head on over and vote for us and the rest of the best in this city we love. 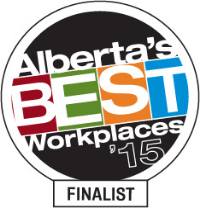 It means a lot to get recognized for our efforts, so we hope you’ll show your support!